The teen's attorney said on Thursday the formal charges are the same as the initial charges filed against the 17-year-old following the mass shooting. 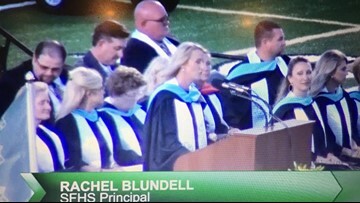 The school board president said they are wearing white in honor of the victims. There was also a touching moment when first responders were recognized. 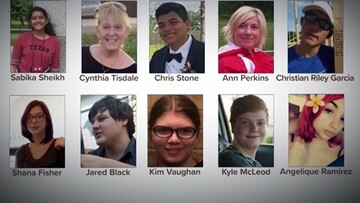 The mother of 14-year-old Kimberly Vaughan says the president repeatedly used the word "wacky" to describe the shooter. 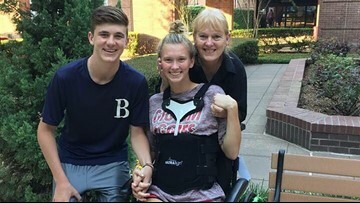 The grant will help with recovery efforts following the tragic shooting at Santa Fe High School. 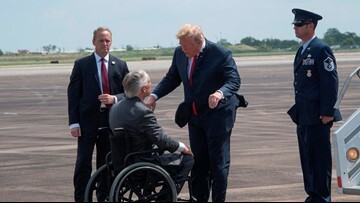 During a short visit to the Houston area on Thursday, President Trump met with some of the families of the victims killed in the Santa Fe High School shooting and some of the survivors who were in the school at the time of the shooting. 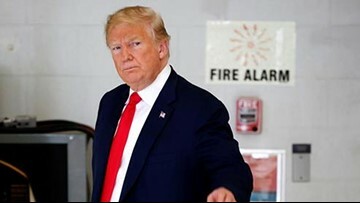 White House spokeswoman Sarah Huckabee Sanders made the announcement at the White House briefing Wednesday. At 10 a.m. today those students who chose to return to campus gathered to remember the victims. The school district says the rest of the school year will focus on healing - not tests or academics. Jared Conard Black's family released a handwritten statement on Facebook Saturday describing their agony over the loss of their son. 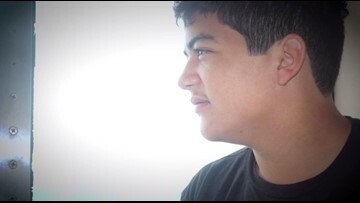 Jared's family says they will not blame anyone for the death of their son, rather they encouraged parents to focus more on learning their kids. 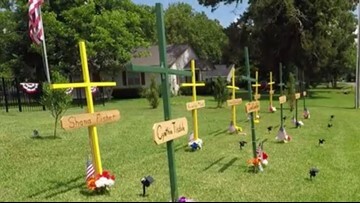 The 10 wooden crosses, just off Main Street, are posted up on Randy Verm's front lawn. All he needed was some wood, a little paint and a few flowers. 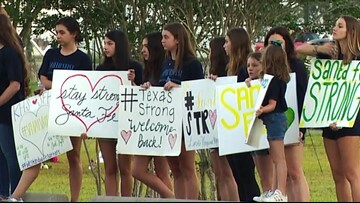 The pop-star donned a "Santa Fe Strong" shirt at his concert Wednesday night. 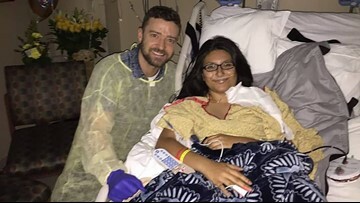 He continued his goodwill with a visit to Sarah Salazar, who is recovering from trauma to her neck vessels and has a long road to recovery. 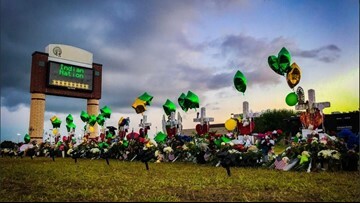 Ten families are mourning after a mass shooting at Santa Fe High School. 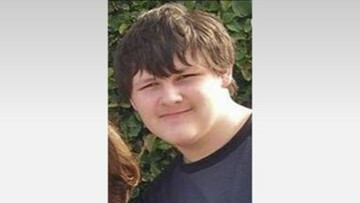 Among the victims killed at Santa Fe High School was 17-year-old Christopher Jake Stone. 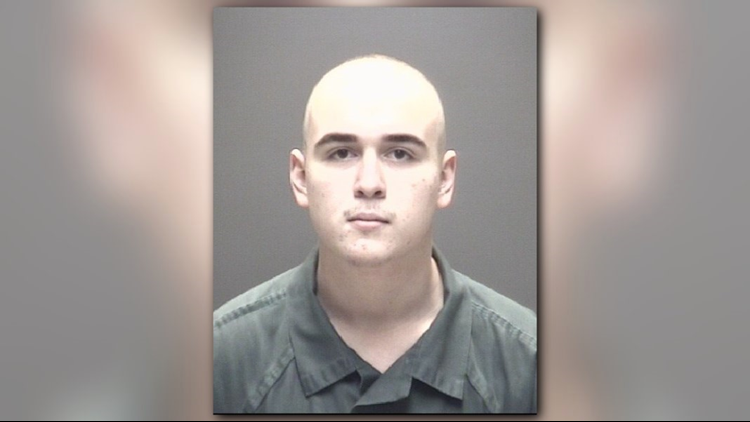 His parents are suing Dimitrios Pagourtzis' parents for wrongful death and negligence, according to a court document filed Thursday in Galveston County.